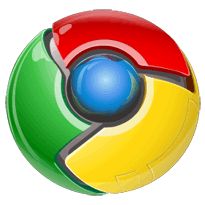 Google Chrome for Mac at http://www.google.com/chrome for free from Leo Laporte. Dragon Dictation for iPhone for free from Leo Laporte. Airlock at http://themha.com for $7.77 from Andy Ihnatko. Zaguto Z-Finder at http://zacuto.com for $395 from Scott Bourne. Reading the OED: One Man, One Year, 21,730 Pages from Andy Ihnatko. Take the TWiT Listener survey to help the crew sell some ads! Ã?â? ?Ã?Â Click here. Previous Previous post: Picks from MBW 169: This is what happens, Larry.